Developing a business strategy with a risk based approach reduces uncertainty. Reducing uncertainty boosts business performance for the long term. Developing a business strategy for sustainable growth. Tackle both the threats and opportunities to your business. A holistic enterprise wide integrated risk based approach to decision making. Your new practical business strategy will use our practical approach to holistic enterprise wide risk management ERM. Adopt our guided enterprise risk management approach when taking strategic operational and project decisions. 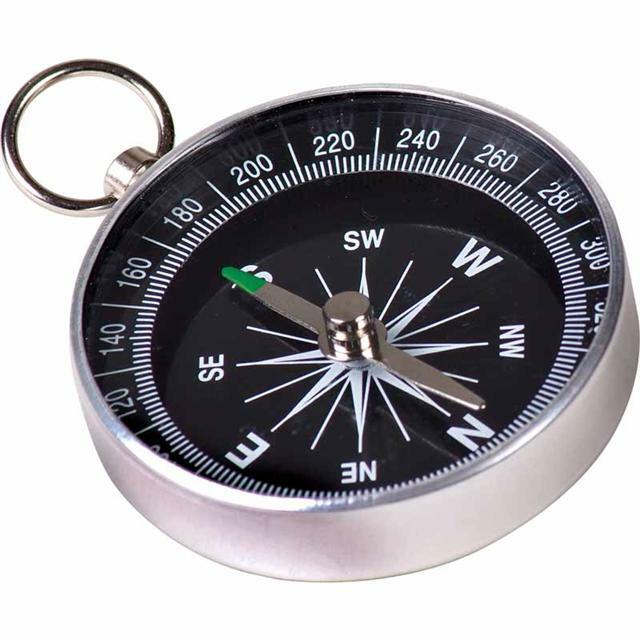 We will help you create a roadmap for the greater success of your business. Invest your time skills and energy with less uncertainty of the outcomes. How to make strategic alliances work? We will develop win win collaborative work and projects success. 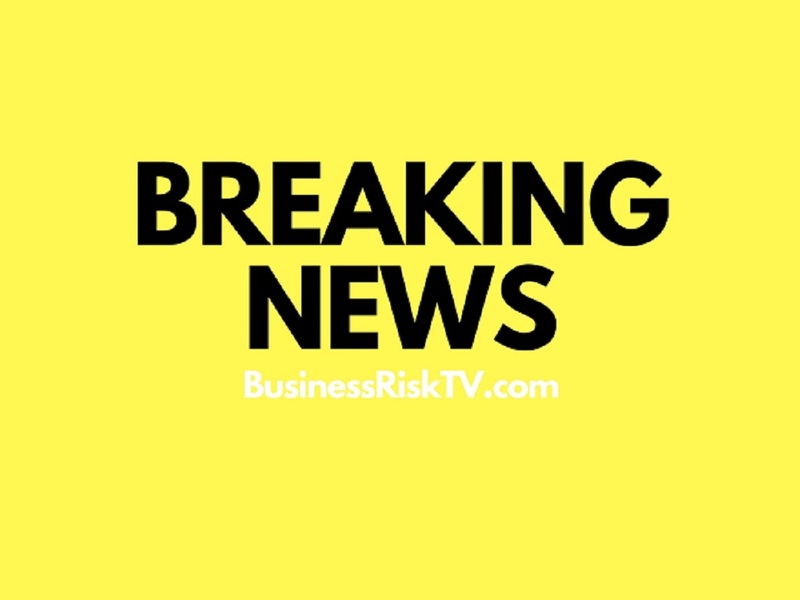 BusinessRiskTV.com will forge and manage all strategic alliances. Practical tools and techniques to produce sustainable ways to increase sales. Adopt risk based decision making process. Forge new business alliances with business leaders locally and globally. Effective partnering will achieve your company objectives with less uncertainty. 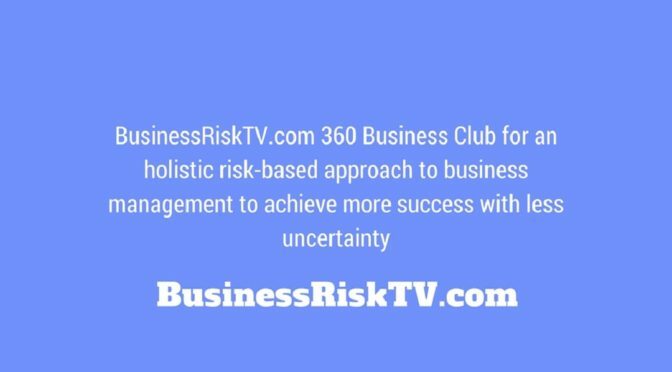 Learn more disciplined risk based approach to business decision making. 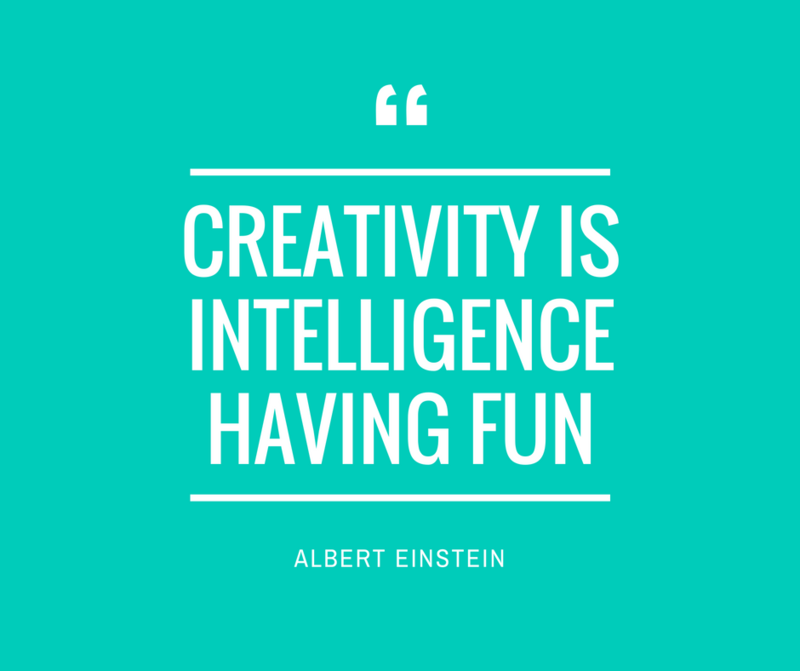 Doesn’t mean a less innovate or creative business. Does mean readying your business to take advantage of opportunities. Achieve best practice in strategic planning operational and project management. 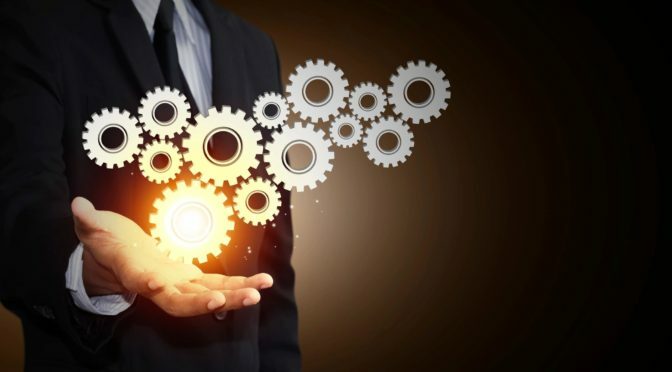 Use new tools and techniques to achieve management best practices. Learn more about the best ways of working. Achieve your business goals more easily more predictably. 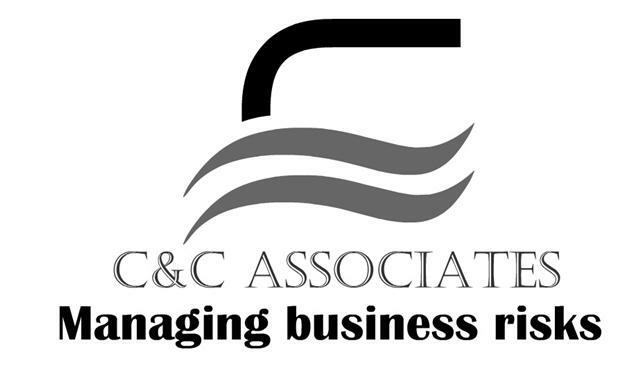 Develop new business management practices for greater success. 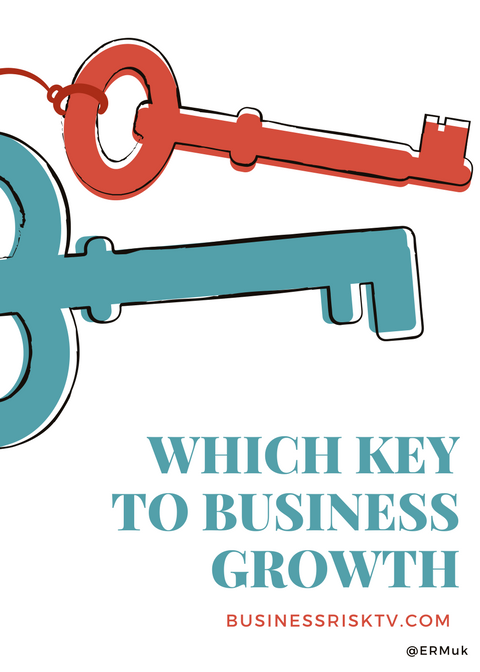 Unlock new growth for your business with less uncertainty. Build stronger business resilience. Learn how to grow revenue and profit faster that your industry norm. Our experts work alongside SMEs to design and implement business growth plans. 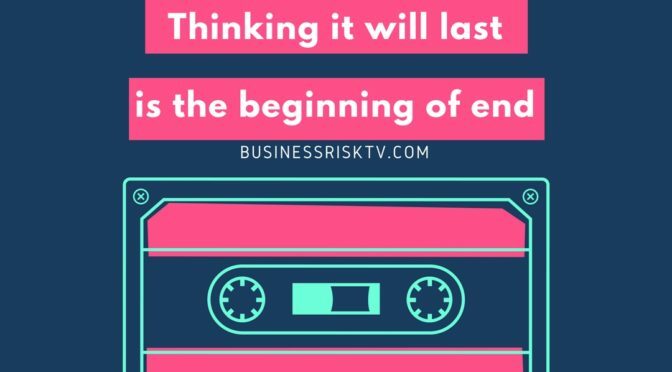 What has worked in the past will probably work quite well in future, but we are thinking differently to find ways that will work better for business. Thinking differently about business threats and opportunities to build resilience and greater success. Exploring business innovation and new ways of doing things that are better for all business stakeholders. Helping to inspire business leaders to achieve more with existing resources. Collaborating with realistic pragmatic people. Guiding like-minded individuals around the world. Bringing entrepreneurs and business leaders together to work on future today. 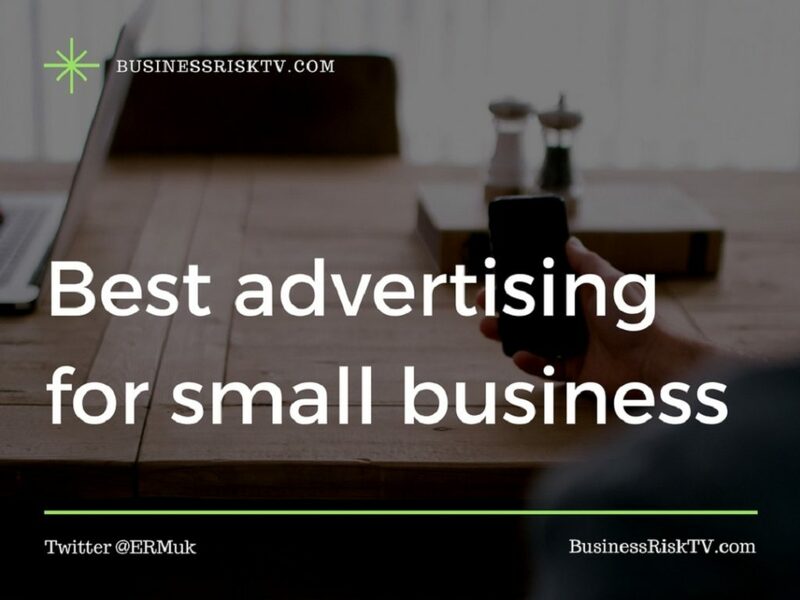 BusinessRiskTV.com will help you grow locally and globally. Invest a little of your time now in your future business growth. Use our tools to make your business gorw faster. Now is the right time to consider your future with a local and global business expansion strategy. What makes you business stand out? We’ll show your target market what makes your company different from your competitors. 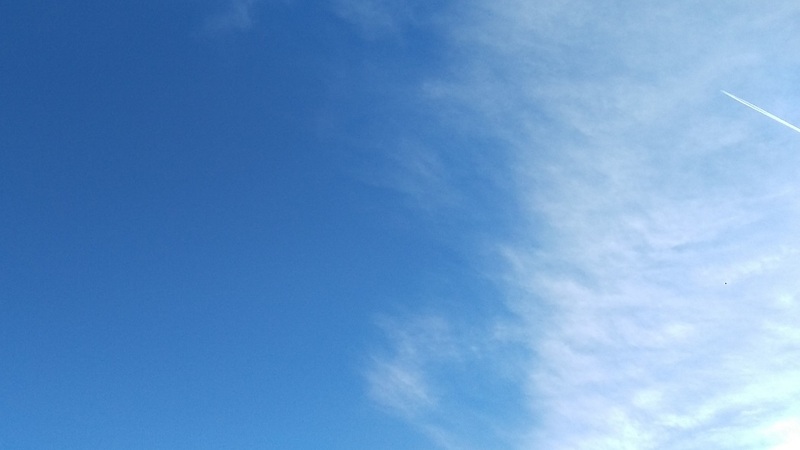 What makes your business different? How does your business stand out? Our showcasing of your products or services will demonstrate why your competitors customers should buy from you. Pull in new customers to your business more profitably. Land more notice of what your business has to offer. Formula 1 teams with smaller budgets have to fight for every last point by thinking and acting differently from their bigger competitors. 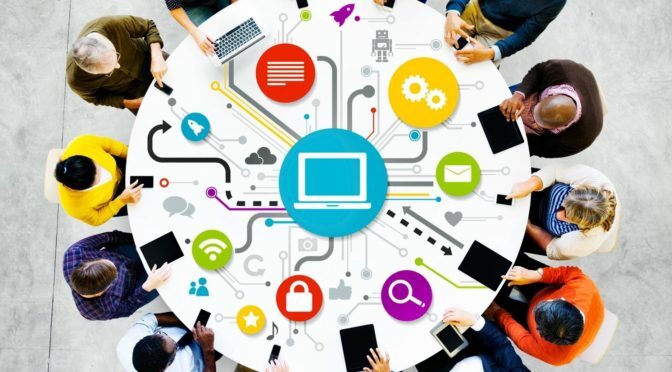 You need to grab the attention of new customers in a different way from competitors unless you have unlimited advertising and marketing budget. It is a challenge to capture more bang for your buck. 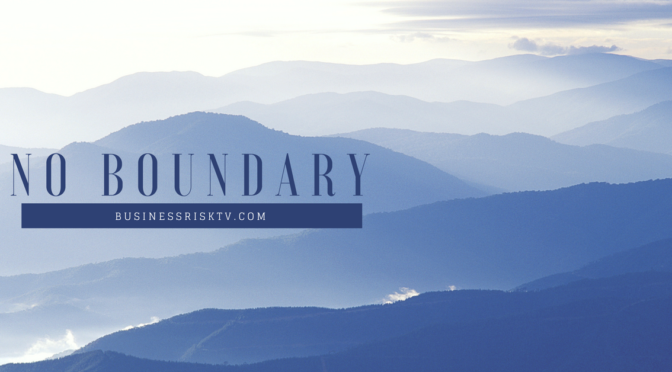 BusinessRiskTV can help you attain more from every pound you spend. If your business is unique then great, but for many businesses this simply isn’t true. However if potential buyers don’t know what you’re offering then they will buy from your competitors instead. You’ve lost the sales not because your inferior but because you weren’t even in the running. The most successful businesses are not necessarily the ones offering the best product or service, never mind a unique service. However there are innovative ways to make your business stand out from the crowd and gain a competitive advantage. 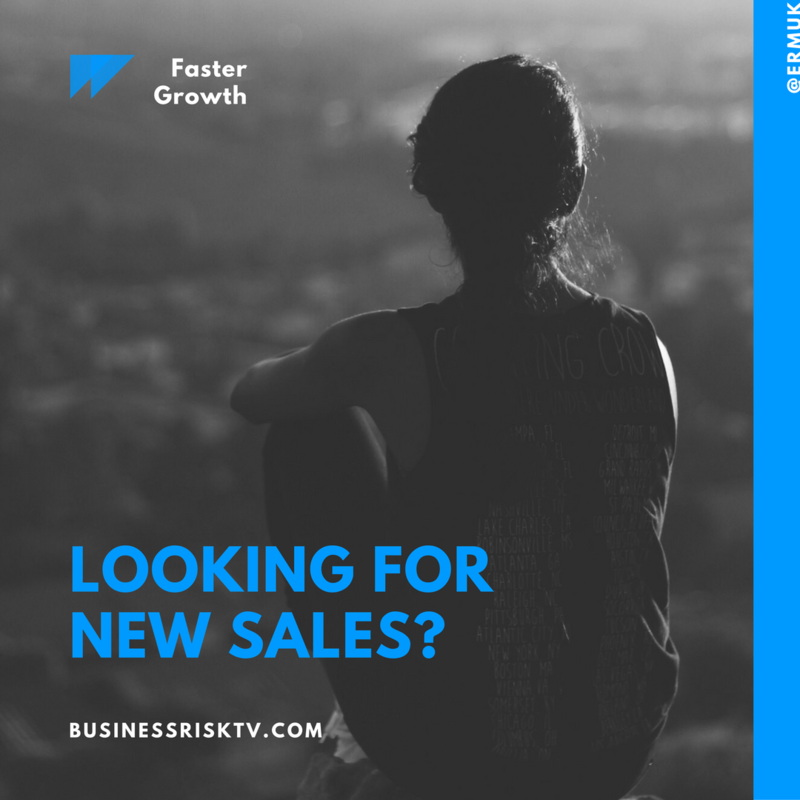 We can direct new customers towards your business products or services more profitably more sustainably for longer business growth with less uncertainty. Use our creative innovative ways to do more business more profitably. Complete the form below and enter code #StandOutNow. 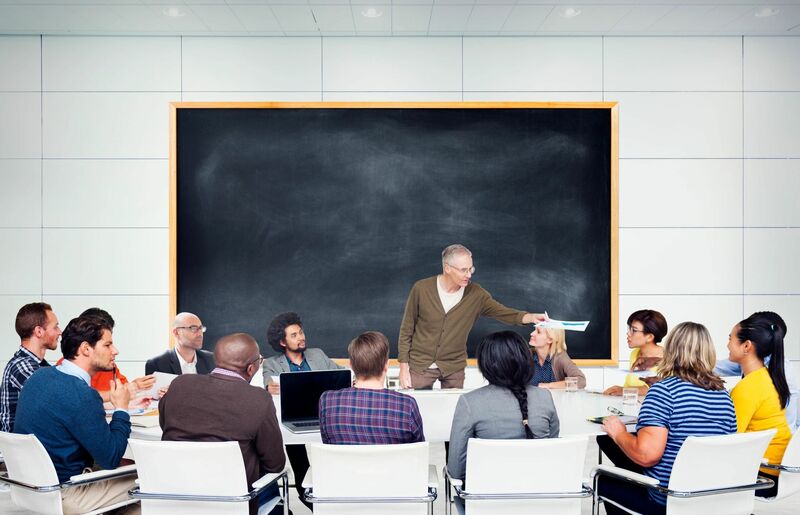 Upskilling training online and in-classroom to protect your business and grow faster. Take the opportunity to upskill staff in UK and expand their capability to achieve more for your business. Teaching workers new skills need not be unaffordable. 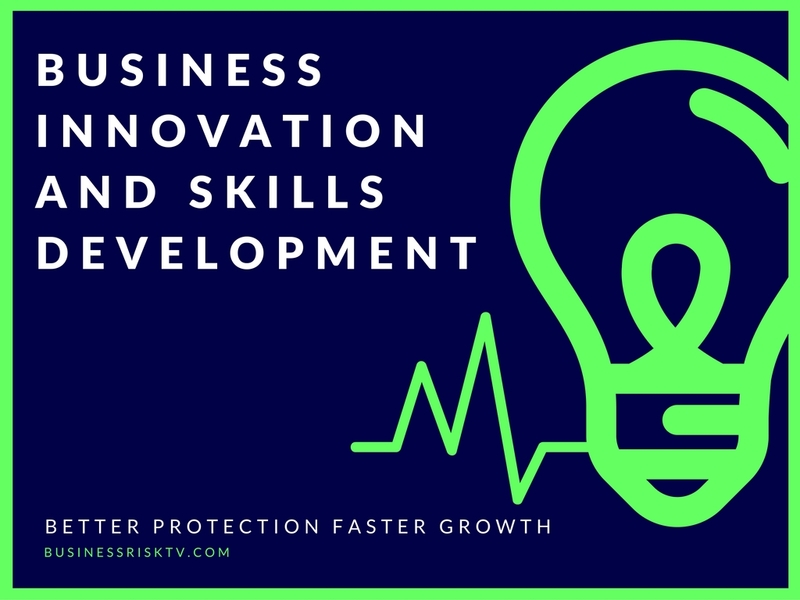 We simple the process of learning new skills so your business is protected and has flexibility to grow faster. 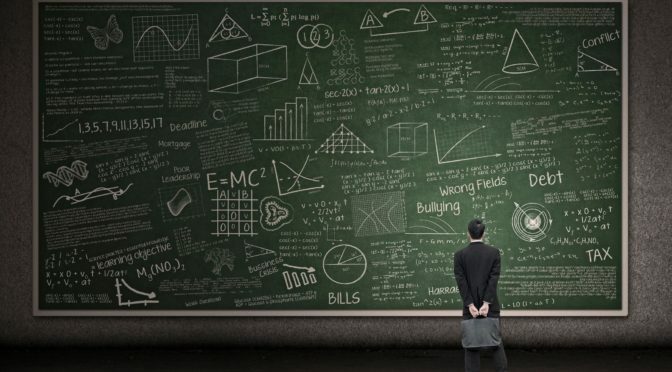 There is a growing skills shortage in the UK. A skills shortage can threatening your current turnover levels or restrict potential business growth in 2018 and beyond. Improved profits leading to increased rewards higher employee retention and increased business resilience and sustainability. 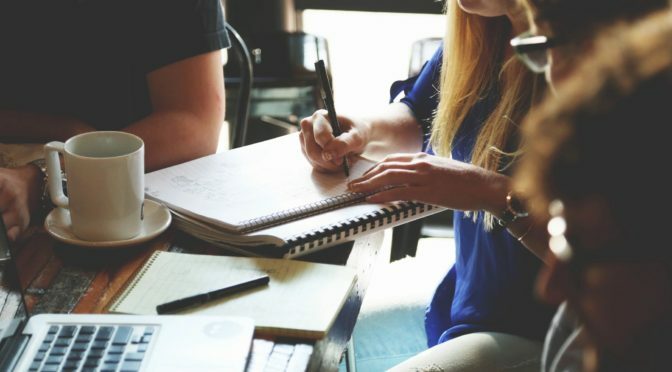 Improving your employees skills and knowledge will encourage your employees to be more creative to overcome business problems faster and seize new business opportunities. Choose from day-to-day learning support of new skills in the workplace to going to our Business Risk Academy. Take control of your future for more successful outcomes. Identify assess and manage future risks today. Make the future you want for your business by being better informed via our horizon scanning services. Access tips entrepreneurs to be successful from your phone pc or mobile device. Pick up tips for success in business. 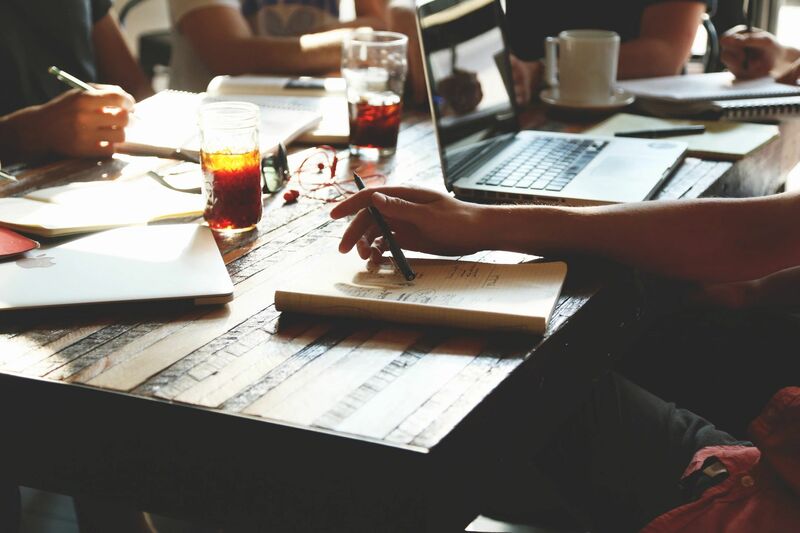 Are you an aspiring entrepreneur who wants to start a business on your own?Have you just set up a business and need help you overcome a business problem? 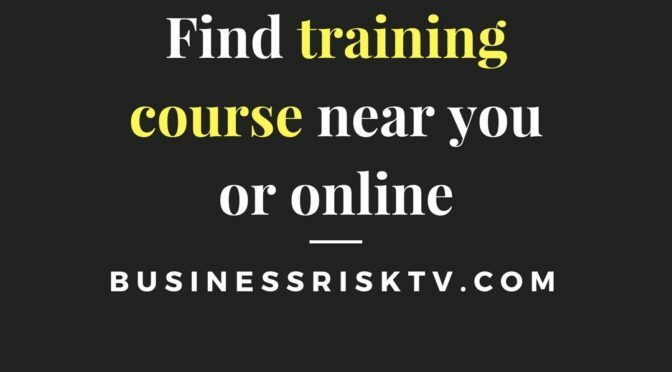 Become a more successful entrepreneur with BusinessRiskTV. Advice for aspiring entrepreneurs can overcome problems faster. Improve your foresight to adapt your business for improved success in future. Identify a suitable business mentor to make progress faster and reduce uncertainty. Ask top business leaders to share their advice for entrepreneurs. Use our business coaching webinars to find out more about best working practices. 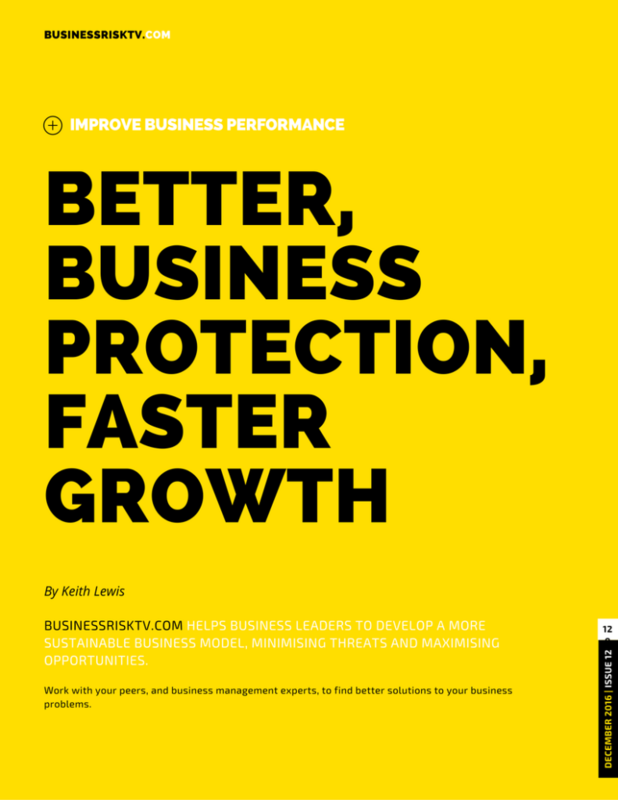 Improve your business performance to be more successful. Looking for answers to specific business problems? Ask our panel of business experts. Get business protection answers to build your resilience to all corporate risks. 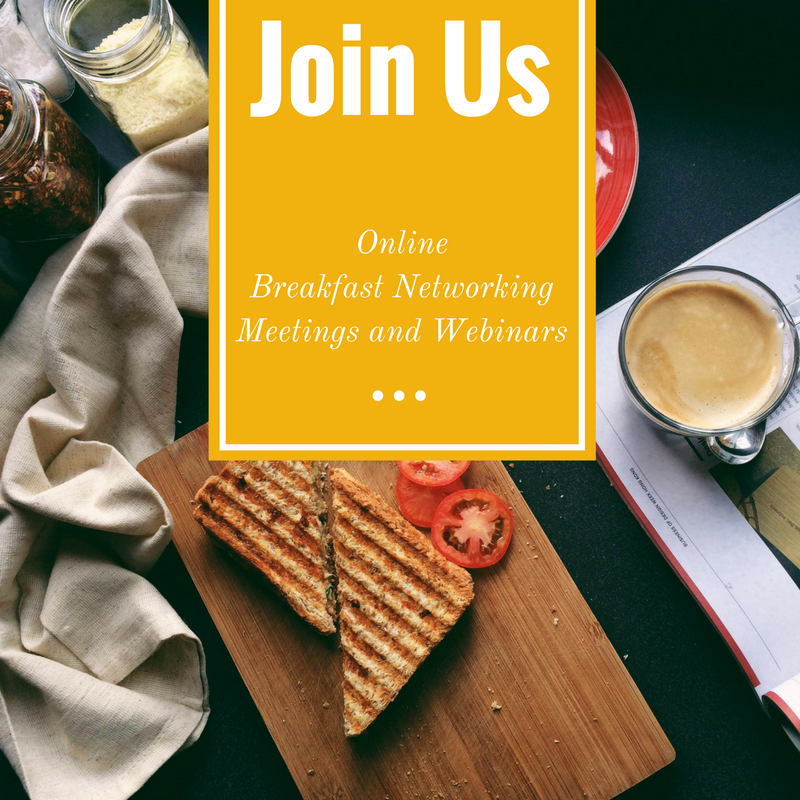 Find new business growth strategies to become more successfully personally and corporately. Fast track your business past common barriers to business success. Get the answer for free online. We are looking to answer your business questions quickly easily and for free. 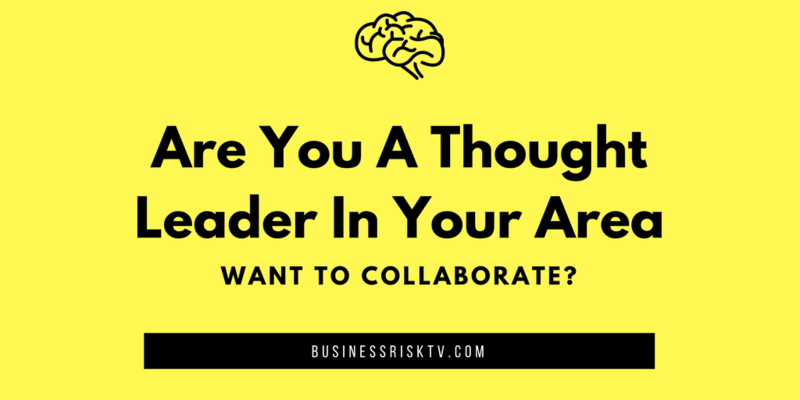 Small and medium sized business leaders solving all business problems with the help of business risk experts and other members who’ve already solved your problem. 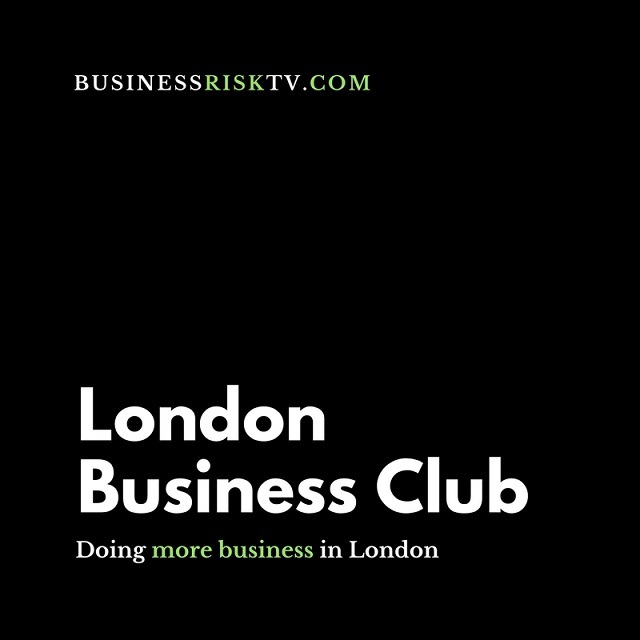 BusinessRiskTV members. 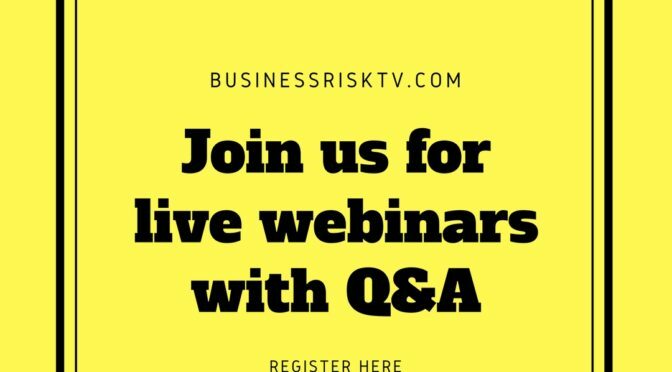 Submit your business questions for our panel of business risk management experts to respond to. 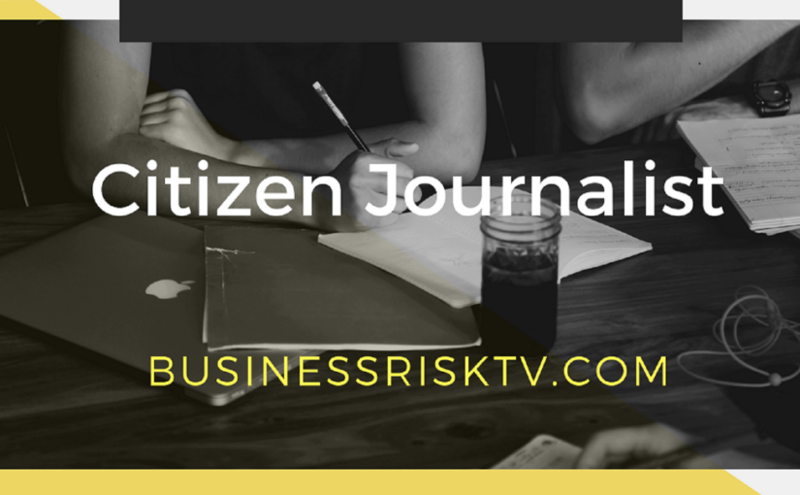 It is free to become a BusinessRiskTV. Business innovation is the most important way to beat other companies to find new income streams and develop profitability in the UK. UK Business Leaders must seize the opportunities which will flow from Brexit if they are to survive and prosper. Even incremental gains in existing business practices can help secure a more resilient future. Attract new customers and sell more to existing customers with our Business Innovation Forum. Business innovation doesn’t grow on trees! It needs a framework and a creative business culture to provide a real insight into how a business can change to take the opportunities it has in front of it. If not how are you going to identify it? If you do how are you going to capitalise on it? 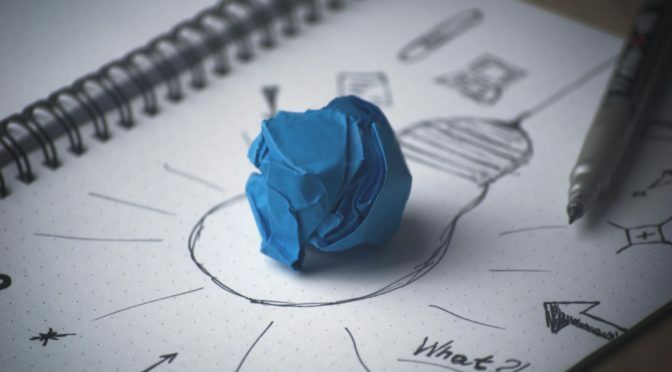 Develop your business processes to ensure that innovative initiatives reach into your business strategies to ensure more success in future that is more sustainable. Change your management team’s business innovation thinking to make the most of your business assets. 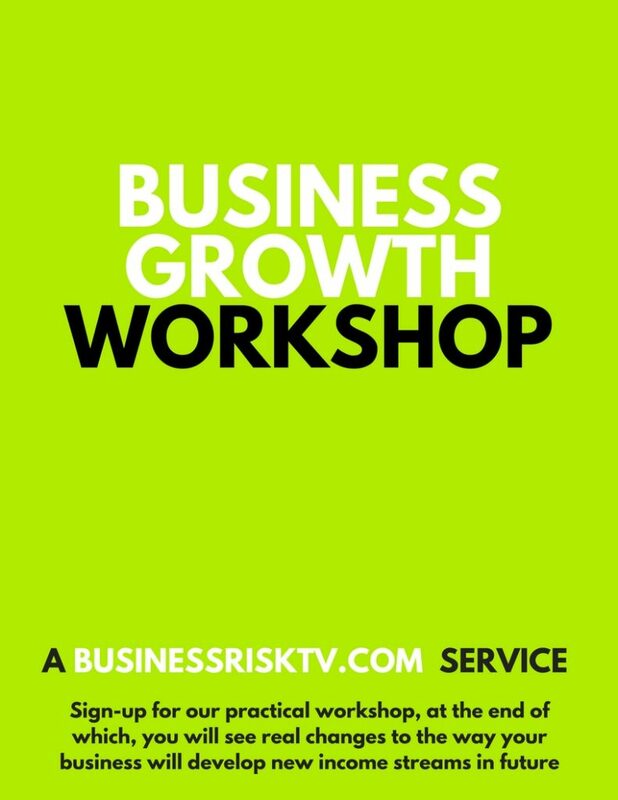 Want help with your business growth strategy? Most businesses lose business for existing customers. You can lose revenue from existing customers for a variety of reasons not all within your control. You are business could die a death of a thousand cuts. Gradually losing many customers over long period of time. To survive and prosper you need to grow your customers. Either more income from existing customers or find new customers to sell more to. What is your strategy for business growth? The right key for your business may differ slightly from the key that works for another business. 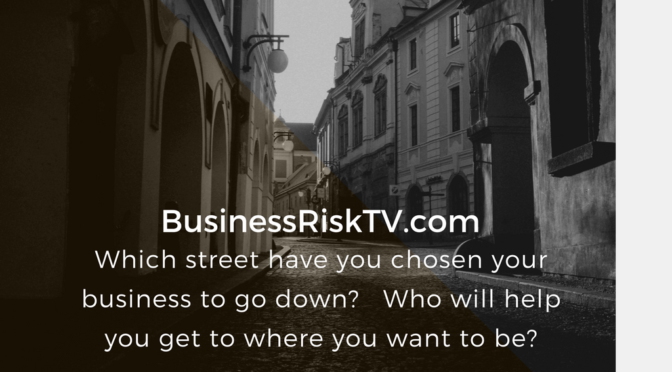 BusinessRiskTV can help you find the right key for driving your business performance to greater business success. 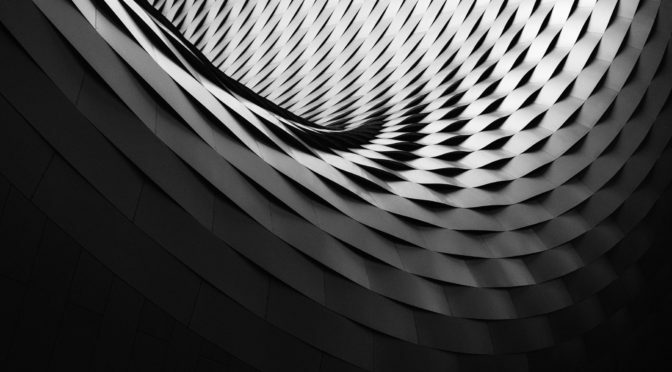 The risks that surround growing your business faster can be as daunting as the risk of an event interrupting normal existing business activities. 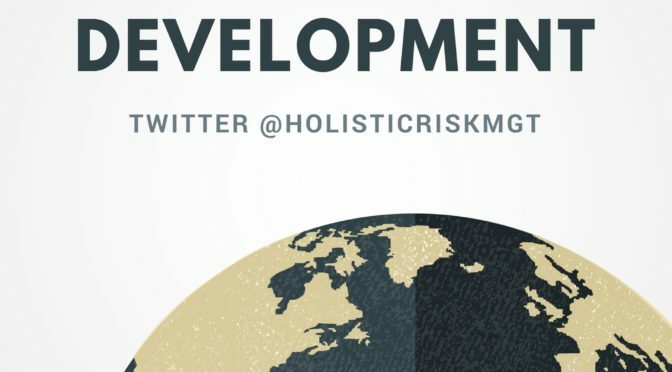 Our holistic risk management approach will manage upside and downside risks better to help upgrade and expand your business with more confidence in your decision making. Improve the outcomes from your preferred business choices. We can help you get it. We know you are passionate about growing your business. We are passionate about helping you grow your business faster. 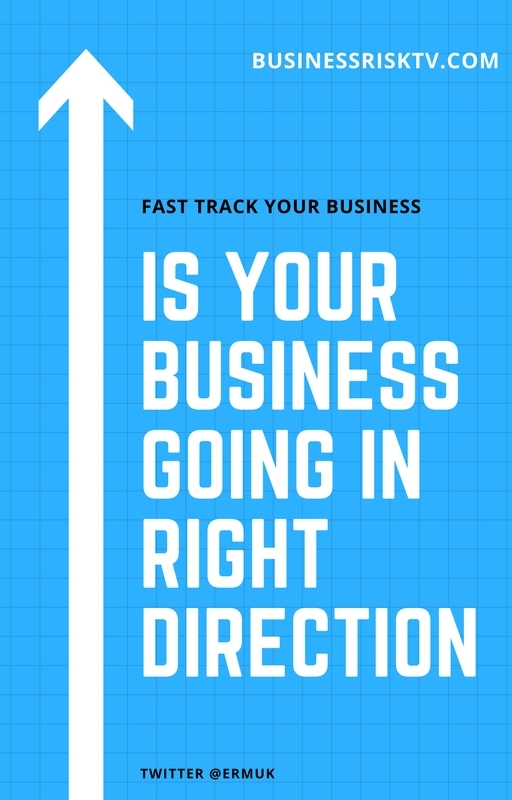 We’ll help you ask the right questions of your business and help you find the answers. More than that we will help you implement the actions needed to make your business more successful. Overcoming barriers to faster business growth. 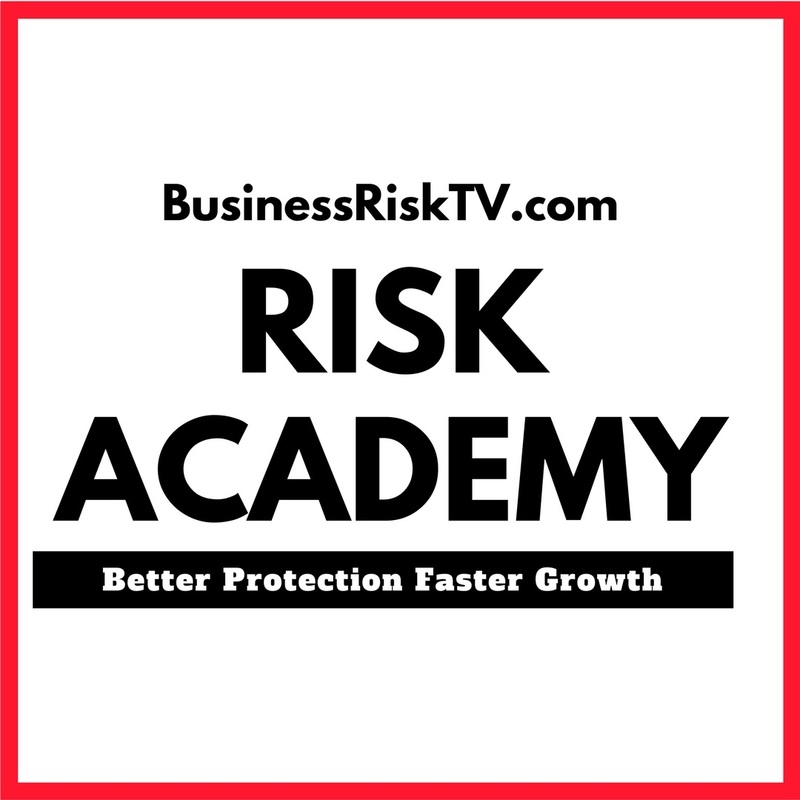 Are you a risk management practitioner? 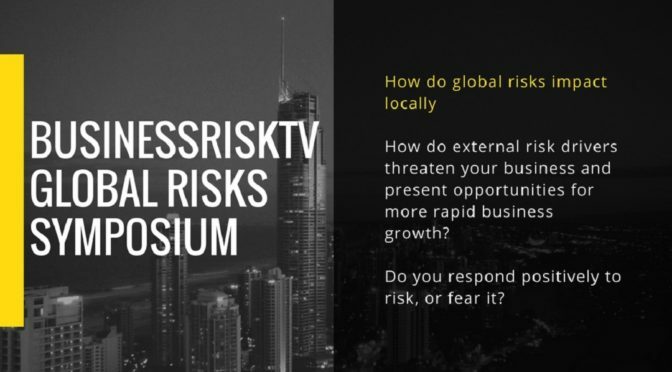 Join global network of risk management professionals to help yourself and others manage enterprise risks better. Could business leaders be more creative? 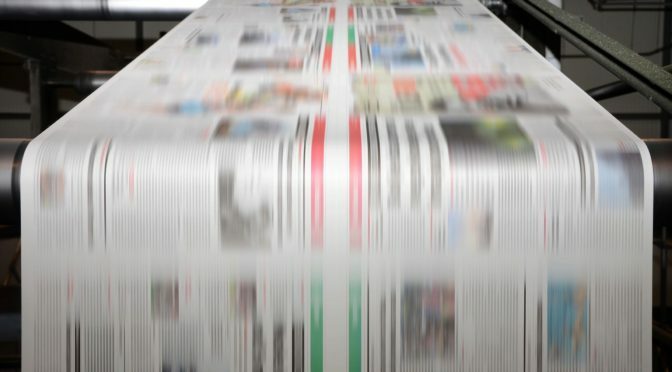 Are we missing ways to grow a business faster? Are you prepared to share your resources for mutual growth and mutual benefit? Do you recognise the amazing business opportunities there are out there? Could you seize the day with a little help from others? 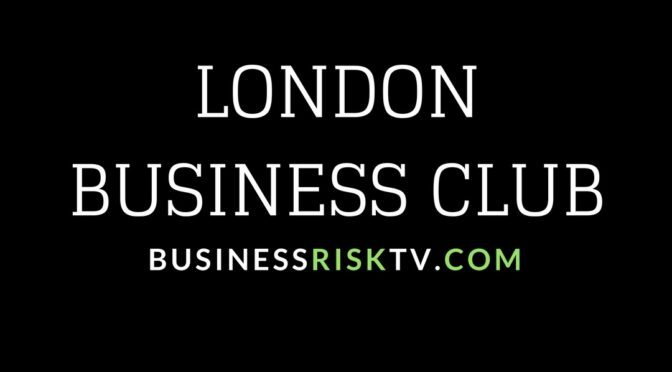 Learn how BusinessRiskTV could help you and your business. 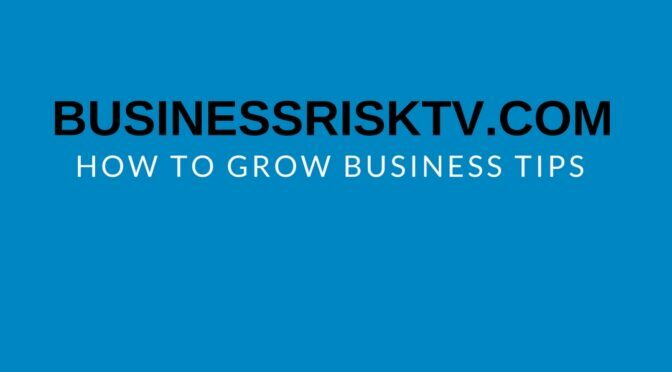 Subscribe free to BusinessRiskTV to receive free email alerts to opportunities to grow your business faster. Share business information. Exchange business ideas and tips. 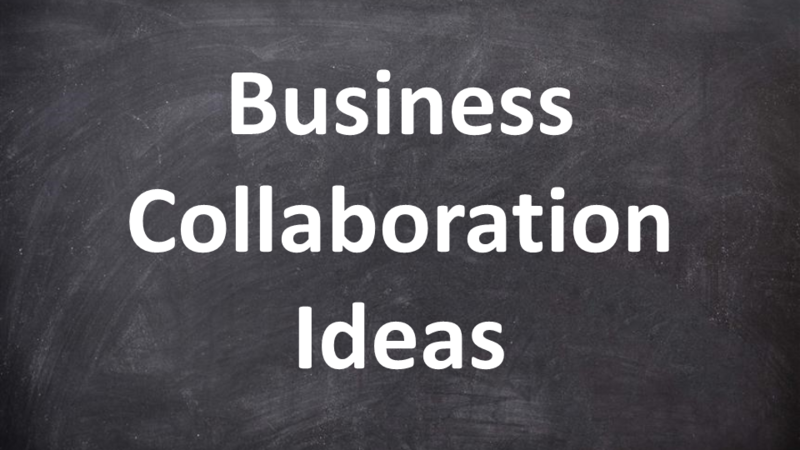 Collaborate on business development and growth projects. 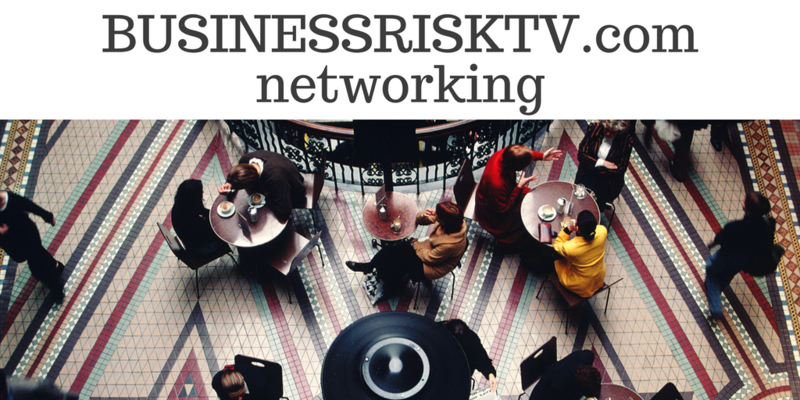 Businesspeople and entrepreneurs meeting online to develop business relationships and to understand business risks better.